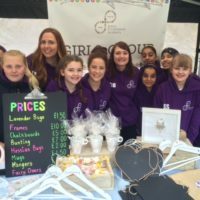 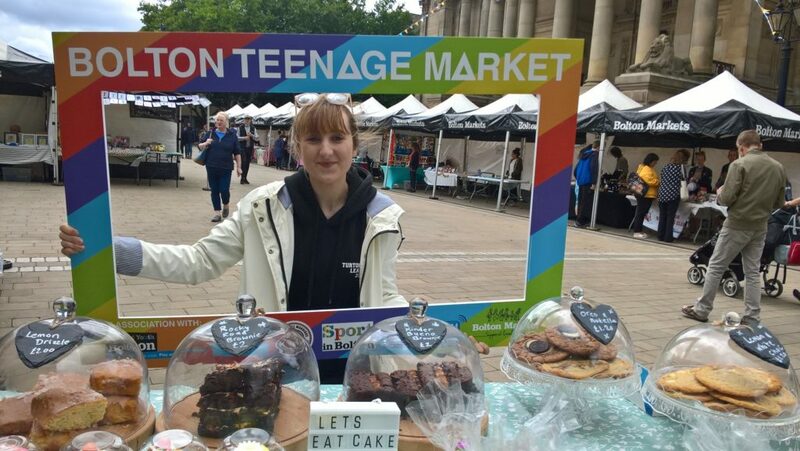 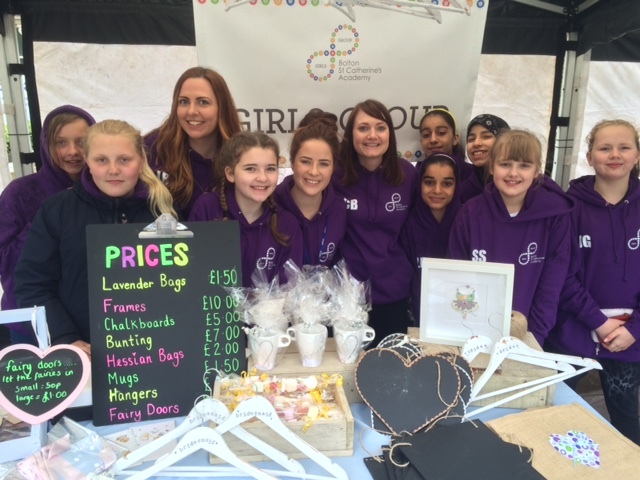 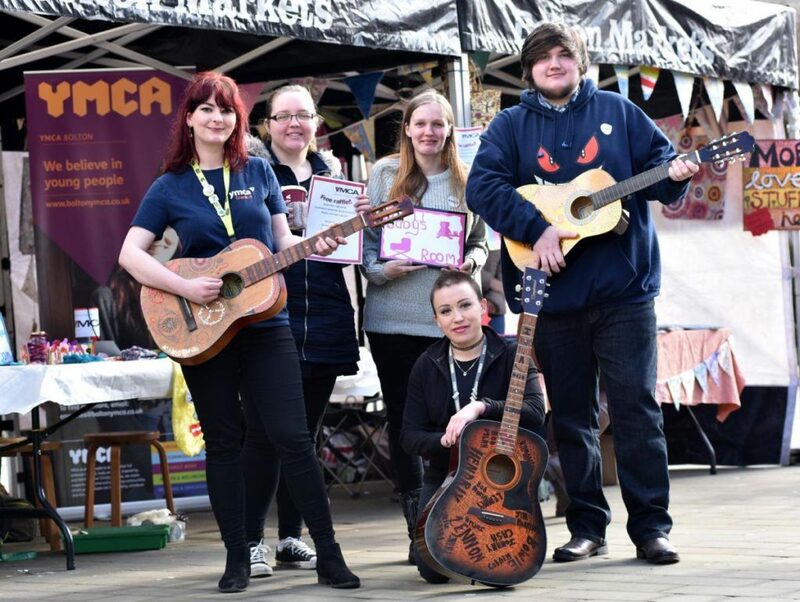 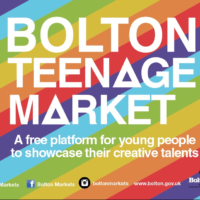 Bolton Market is excited to be holding its Teenage Market once again on Victoria Square in the Heart of Bolton Town Centre, and welcomes young people aged 13-25 from across the Borough to get involved and showcase their talents and entrepreneurial spirit. 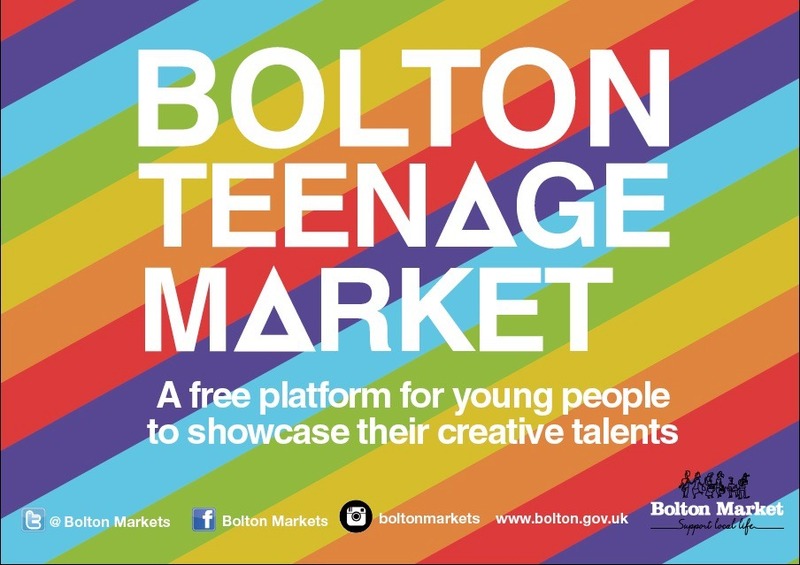 The Market will run from 10am-4pm Saturday 22nd June, we are delighted to once again be supported on the day by Bolton FM who will be coming along to help create a great atmosphere for our Teenage Market, This event is completely FREE to take part in and you don’t have to be an established trader or performer either. 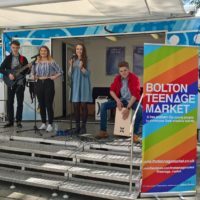 It’s really easy to get involved – all you need to do is visit the Traders and Performers sections of this website to register and create yourself a profile about who you are and what you do. 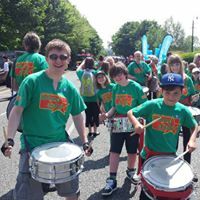 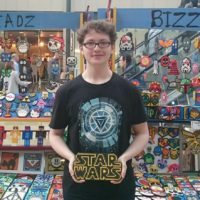 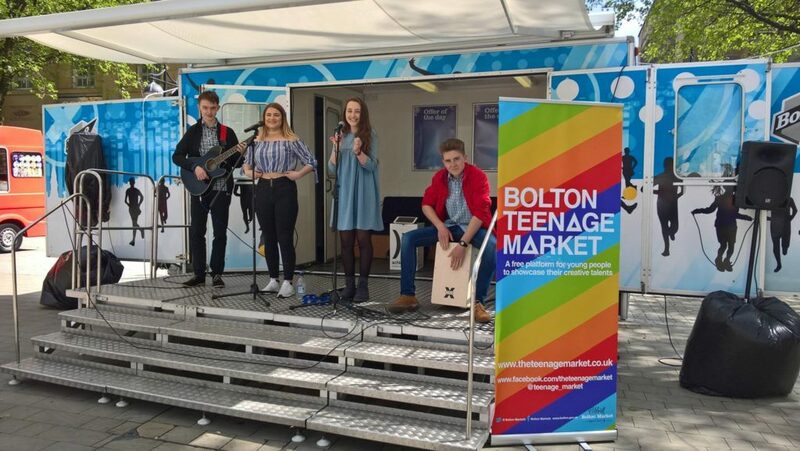 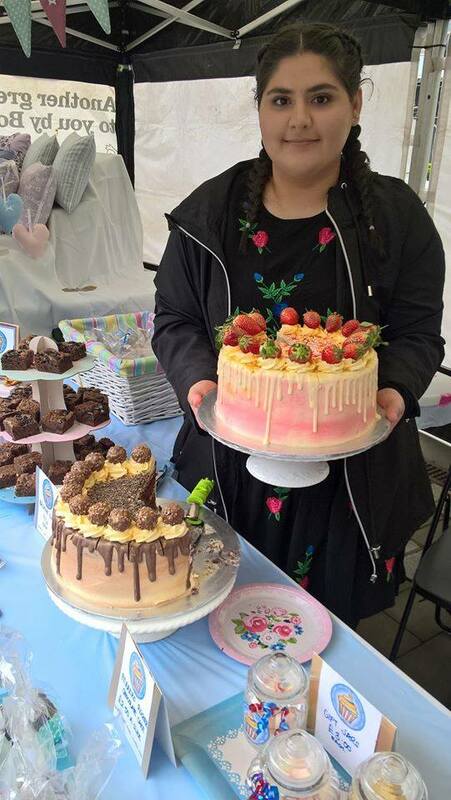 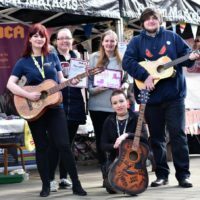 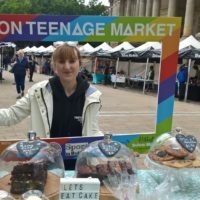 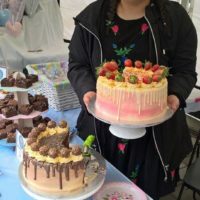 Once you have created your profile, you can then apply to take part in Bolton’s Teenage Market by clicking on the Teenage Markets page of this website and applying to be a trader or performer. 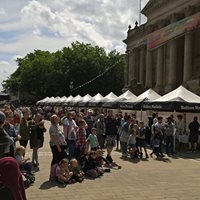 We welcome groups as well as individuals.